Your BMW Store has been serving the Vancouver lower mainland since 1968. 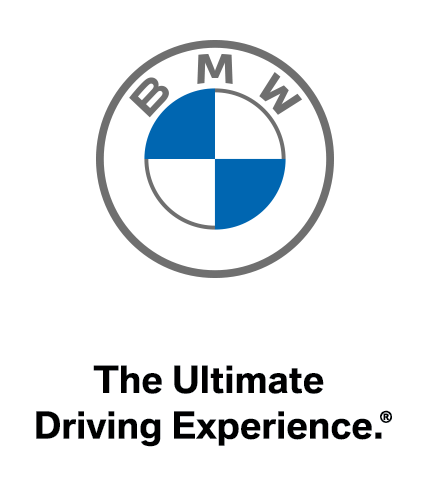 The BMW Store offers competitive pricing and attention to detail in both sales and service. Explore new BMW’s and quality pre-owned vehicles online before visiting us in Vancouver at 2040 Burrard Street corner of 5th & Burrard. Allow our award-winning staff to help you select the perfect vehicle, or drop off that perfect vehicle at our service department, and know our highly trained and skilled staff will get the job done right. Whatever your needs are, we aim to exceed your expectation at every turn. OpenRoad Auto Group is a Best Employer (2017) and Best Managed Company (2015) award winner. We pride ourselves on having the best automotive professionals to help you with your car buying and ownership experience. We look forward to meeting you. Visit Us Today.